Leeds United marched back to the top of the Championship last night with a win over Swansea City, coupled with a humbling defeat for Norwich City at Preston. Marcelo Bielsa’s men did their job and dispatched Graham Potter’s men with relative ease, to put pressure on the Canaries. All while the Whites were enjoying their evening, the same could not be said for Daniel Farke’s Norwich side. The former league leaders were taken apart by Alex Neil’s outfit and raced into a 2-0 lead inside the first 25 minutes. After Norwich missed a penalty, the second half saw North End hit a third to go 3-0 up and rock the Canaries and the rest of the promotion challengers in the division. Despite Teemu Pukki’s late consolation, the damage was done, and Leeds moved a point clear of their closest challengers to the top spot. Goals from Pontus Jansson and Jack Harrison secured the points for the Whites despite a late Oli McBurnie penalty making it a nervy end to the game. 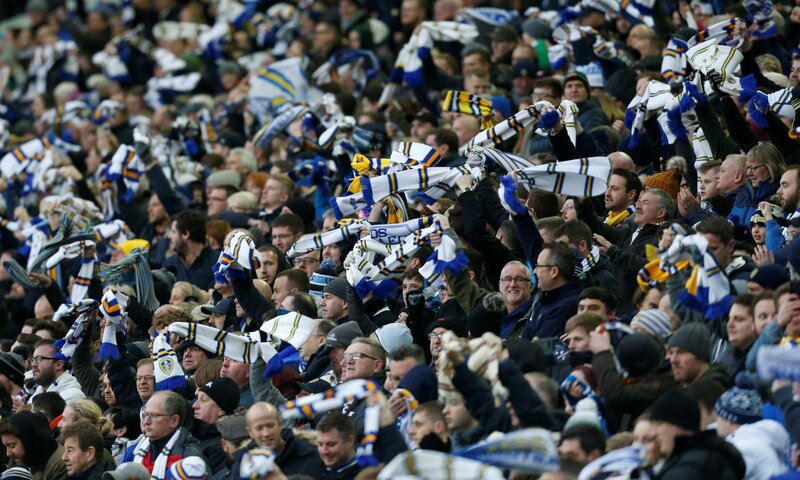 After the defeat for Norwich, the Leeds fans took delight in their misfortunes and raided their mentions on Twitter to the confirmation of the reverse. Thanks for keeping it warm ???????? That’s funny I’d thought you’d already won the league, celebrated like you had on Sunday!